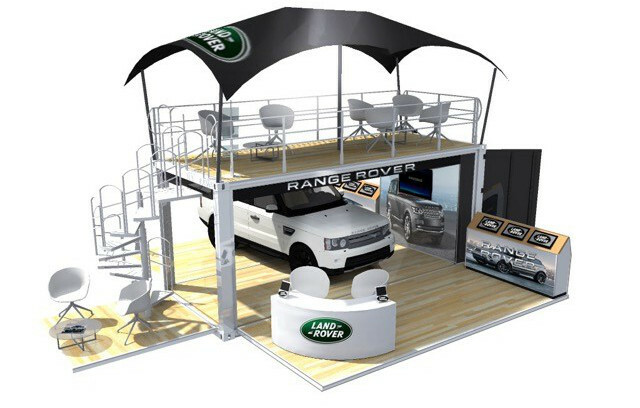 Our Mobile Exhibition Stands offers you repeatability and leaves lasting memories! When it comes to mobility and repeatability, many exhibitors and trade show regulars know that it is never as easy at it seems. Having to construct your entire stage for each event leads to wasted time and damage to your stage or equipment through repeated construction and deconstruction. 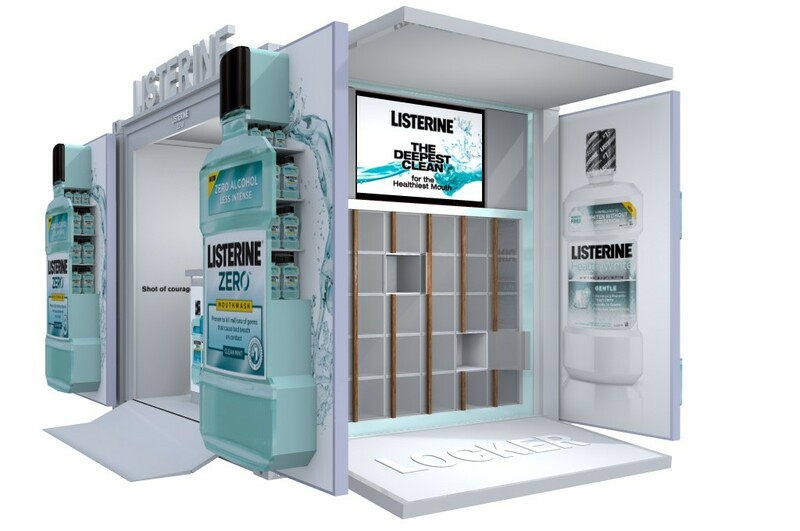 It seems to be a dream to arrive at an event and set up your stand at the click of a button. 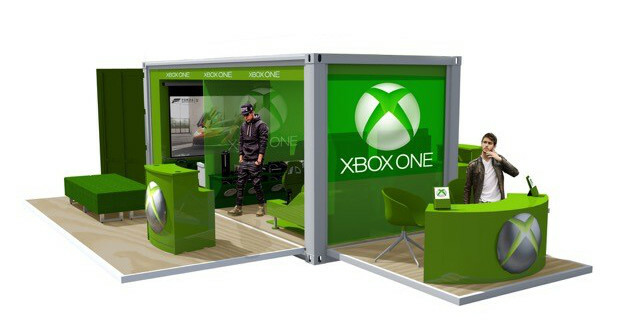 WolfPack Rentals designs of mobile exhibition stands provide you just that. The units are shipped as normal shipping containers and delivered to any event using your existing logistics network. Once there, the unit literally setup up at the click of a button (or a dedicated app) to hydraulically unfold and setup! Because there is less pieces to fit (and ultimately less bolts to turn), our units setup easily and with minimal disruption to the core design. Folded and packed, they are percectly suited for secure shipping of the contents within the shipping container, turning any exhibition stand into a highly mobile and globally deployable asset. 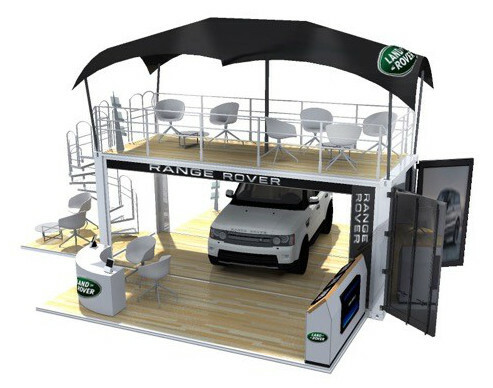 Have a look at our options for buying a mobile exhibition stand as a long term investment, or leasing a mobile exhibition unit directly from us for any short-term needs or product/service testing.